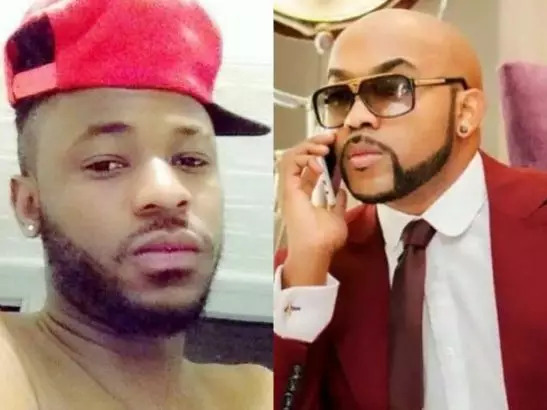 Olubankole Wellington, Nigerian music star better known as Banky W, has written an open letter to President Muhammadu Buhari , vice president Yemi Osinbajo and Lagos state governor, Akinwunmi Ambode on the death of Kayode Johnson. 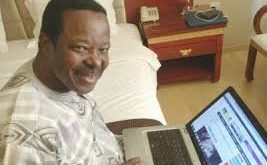 Johnson was shot dead by men of the anti-cultism unit of the Lagos state police command in Mangoro/Onipetesi area of Lagos on Sunday evening. In an open letter on Monday, Banky W called on the government to act and make sure that those behind the killing are brought to book.